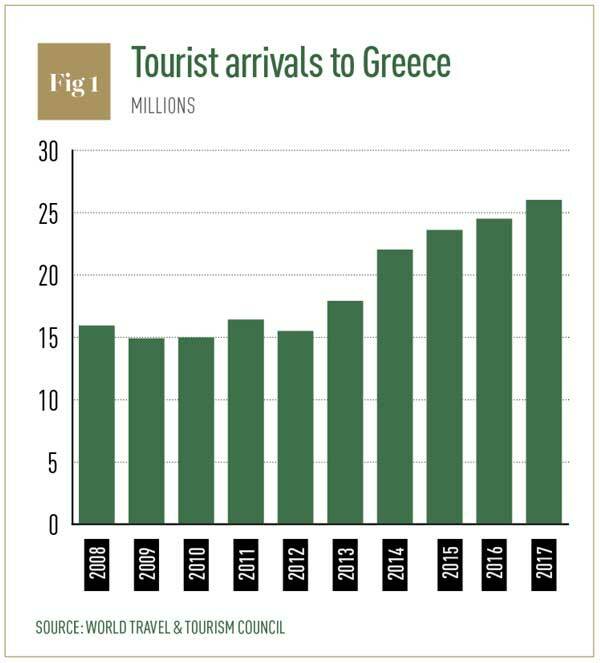 Although challenges are ongoing – especially with regards to high public debt – Greece is slowly getting back on track. Local banks are working hard to reduce the high percentage of non-performing loans (NPLs) and recover a significant volume of deposits. 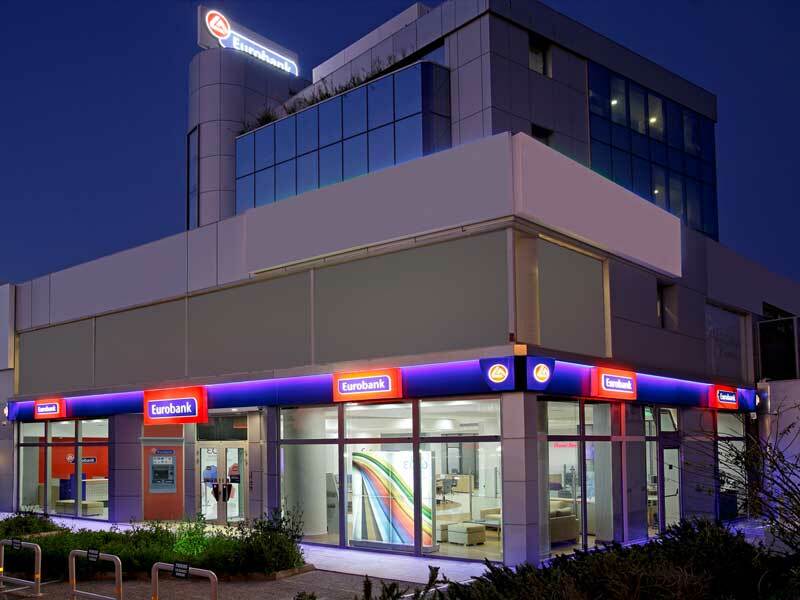 World Finance spoke to Iakovos Giannaklis, General Manager of Retail Banking at Eurobank Ergasias, to find out how the sector is addressing Greece’s persistent economic issues, and how the bank is preparing to lead the way in the digital era.